Are you ready to give your washroom an upgrade? 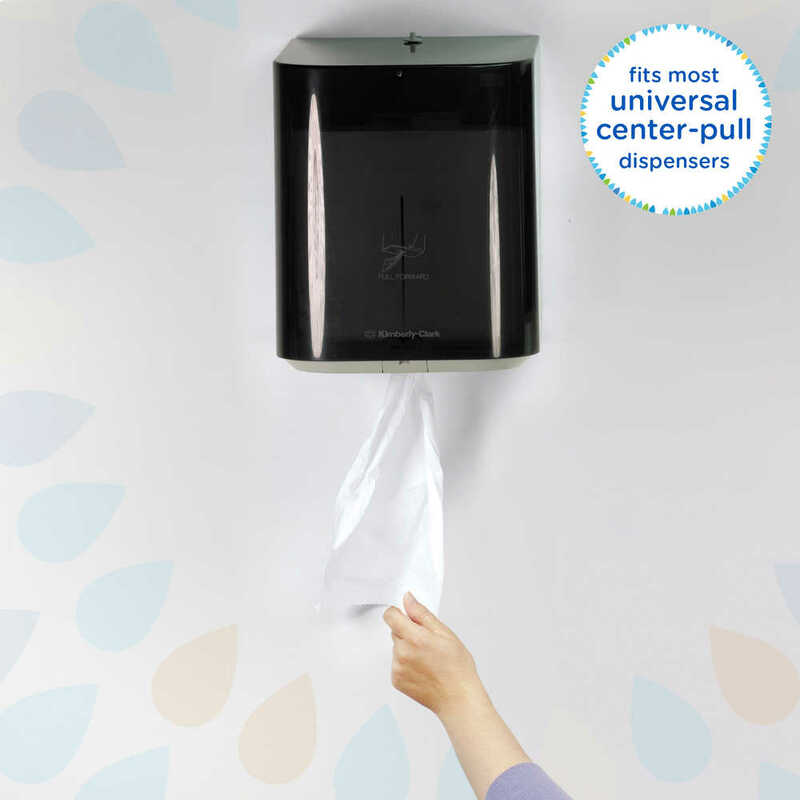 You can trust Kleenex Premier Center Pull Paper Towels to make a first-rate impression on your guests. 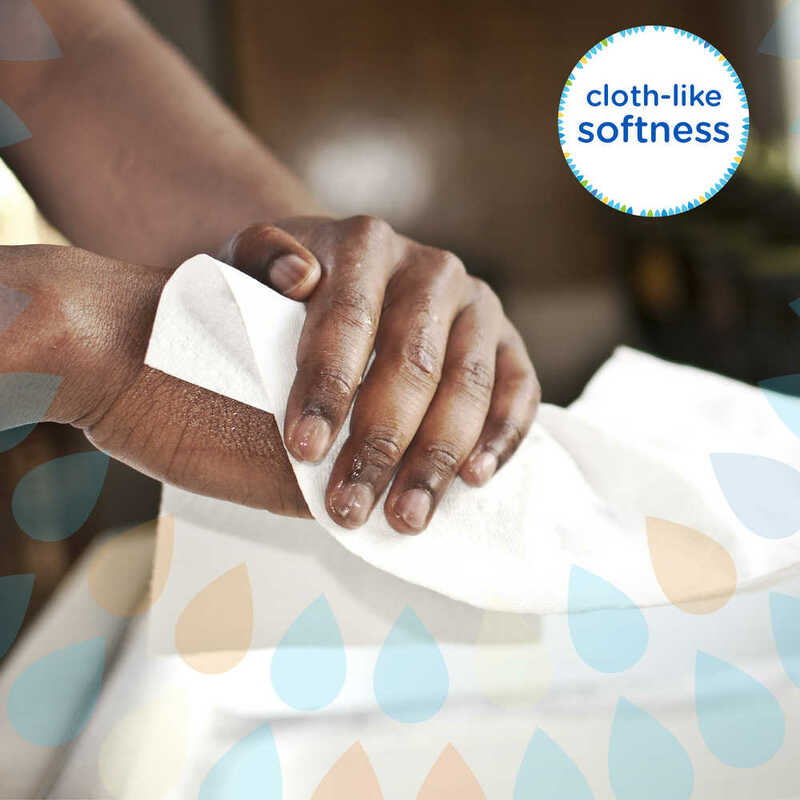 The papertowels have a soft, cloth like feel, yet they’re disposable. 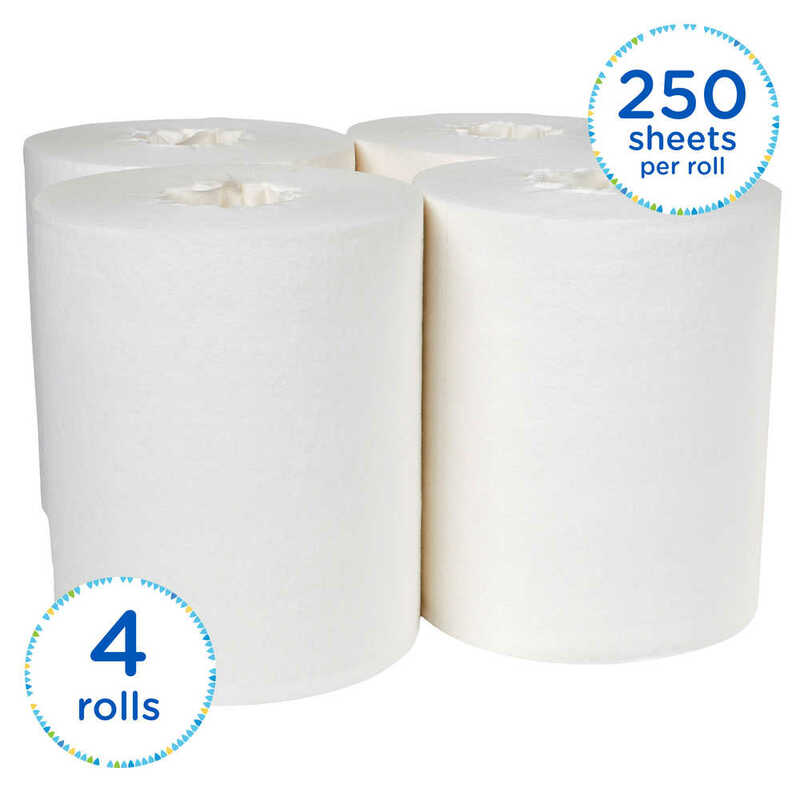 Each paper towel is perforated to 15” x 8”, won’t bunch and is designed for one-hand dispensing right from the center of the roll. 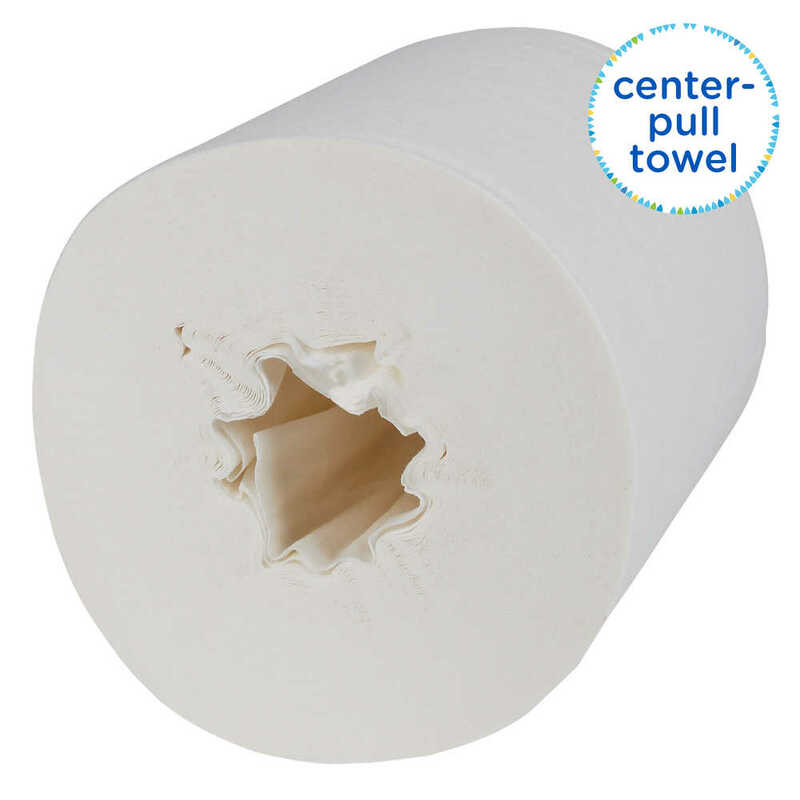 They are made to only dispense one towel per pull, so your guests may waste less. 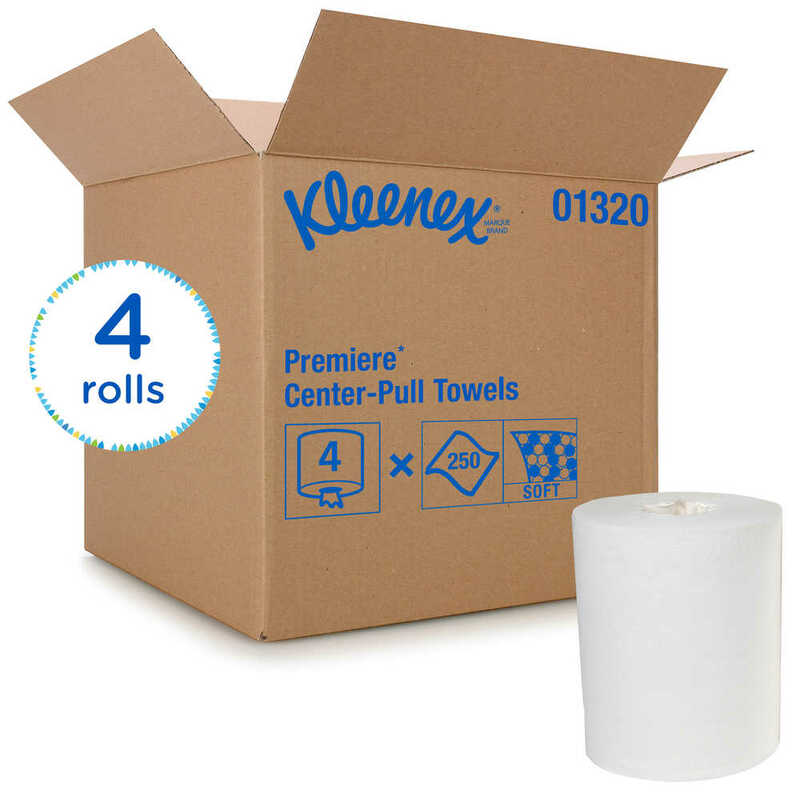 The Kleenex Paper Towel Roll fits in most universal center pull paper towel dispensers (this one has a 6.8” roll diameter), so it’s an upscale choice restroom or break room. 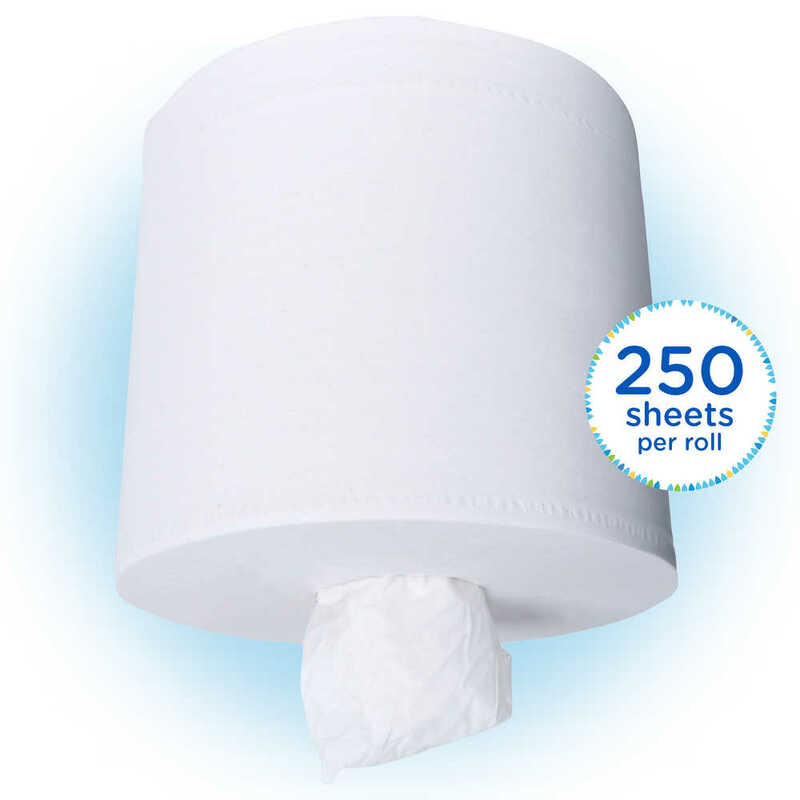 Each of the white bulk paper towels is perforated to 15" by 8"